Last weekend we were lucky enough to attend the Mogul X Conference, where we heard Molly Bloom give a talk entitled “Changing the Game.” Bloom’s name may sound familiar to film fans because her story is the inspiration for the Oscar-nominated movie Molly’s Game, starring Jessica Chastain. The movie tracks Bloom’s journey from her early days serving drinks at underground poker games to eventually running her own high-profile game and, after making some bad decisions, getting arrested by the FBI. 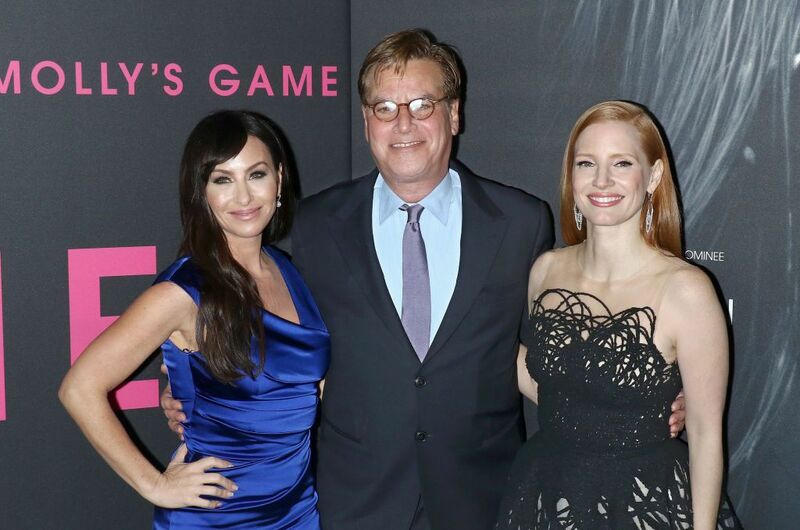 If you’ve seen Molly’s Game, you’re probably wondering how much of it actually happened,and our takeaway from the talk is: a lot of it. The film's most dramatic story points -- like the games that attracted members of the Russian mob and getting beaten up at her home after she declined to partner with the Italian mafia -- are true. During the talk, Bloom mentioned Ben Affleck and Leonardo DiCaprio as A-listers who had attended her poker games. But she didn’t name the person known in the movie as Player X (played by Michael Cera), who famously offered her money if she would bark like seal (for the record, she refused to bark). One of Bloom’s most fateful decisions was deciding to take a rake -- a percentage of each pot in the poker game, which is illegal. Bloom said, “I looked at a table one night of a game that I was running, and I saw a lot of bad debt -- because I’d been reckless about who I let play. I hadn’t slept in a while and I definitely wasn’t sober, and I signalled by dealer to take 2%. And that was a mistake that would cost me everything.” Eventually Bloom’s assets were seized by the FBI and she was arrested, although she never went to prison. Bloom also has a newfound passion for meditation, which she said has changed her life more than anything else has. She explained, “I find meditation will make you dangerous -- in a good way. It’s like warrior training.” Bloom said that meditation has cleared her mind, given her sharper instincts, and allowed her to stop caring about what other people think of her. Our biggest takeaway from hearing Bloom speak is that she’s been on an incredible ride -- hearing her describe everything from becoming a millionaire to breaking the law and losing it all, it’s very clear why Aaron Sorkin thought her story would make a really compelling film.